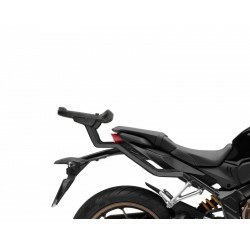 Shad top case holder for CB650R Neo Sports Cafe and CBR650R from 2019. Compatible mounting for medium and large top-box plates (from SH39 to SH59). 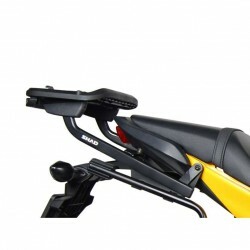 Shad side cases 3P System holder for your CB650R Neo Sports Cafe and CBR650R. 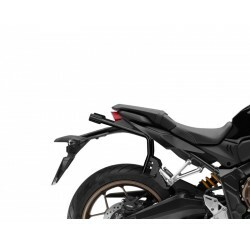 Lightweight design, adapted design for the bike so as not to distort its style with or without suitcases. 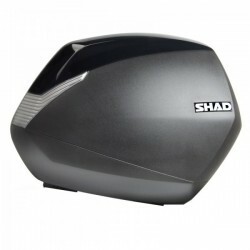 Shad SH48 top case for your CB650F / CBR650F. 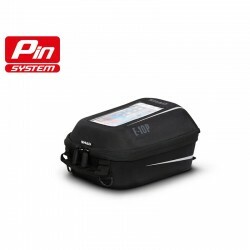 A best-seller of the bike high storage luggage market ! 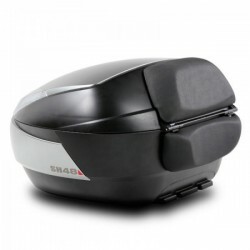 Shad SH39 top case for your CB650F / CBR650F. A best-seller of the bike luggage market ! 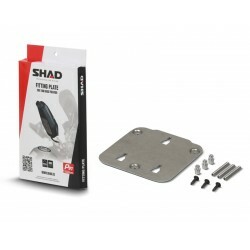 Shad E10P case for attachment to the tank via the Pinlock system (see accessory). Portable on the shoulder, this bag offers ergonomic storage (5lt) for a very limited space (22x31x15cm). 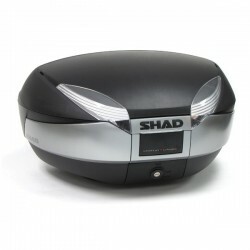 Shad top master (top-case support) for CB650F and CBR650F. 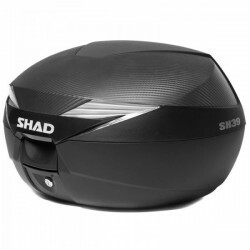 Allows setting a Shad top case (SH39 and higher).